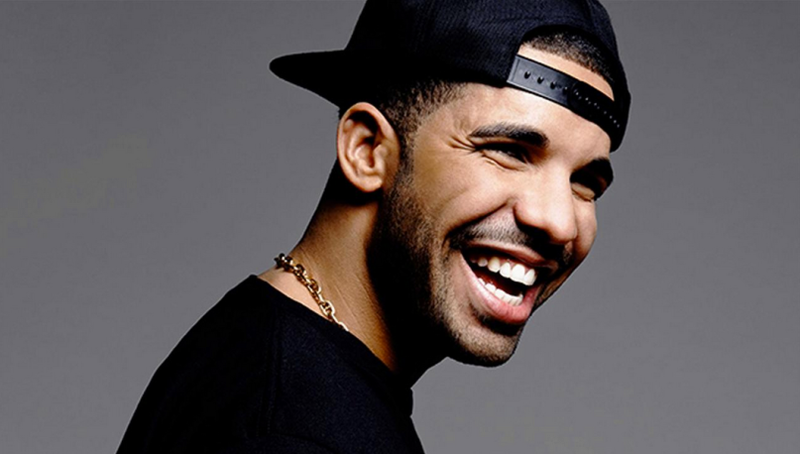 Drake is back with another diss track directed towards Meek Mill. After getting charged up and not receiving a reply Drizzy decides to get some more stuff off his chest. 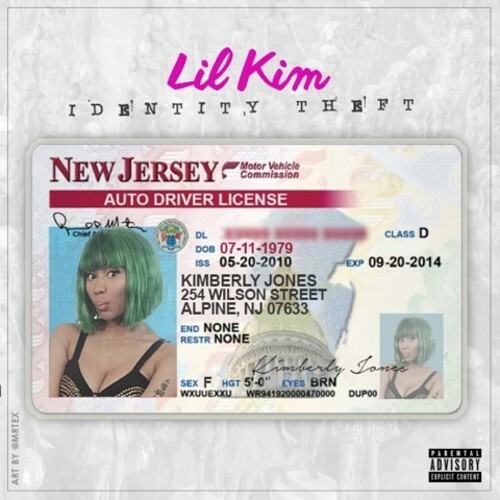 Listen to the full freestyle below. Drake has debuted 3 new tracks on his OVO Sound Beats 1 Radio Program. The first song called ‘Charged Up’ is supposedly a diss track/ warning to Meek Mill. Meek has already responded on Twitter calling it “Baby Lotion Soft”. Take a listen to the track below along with ‘Right Hand’ and a remix to ‘Cha Cha’ called ‘Hotline Bling’. 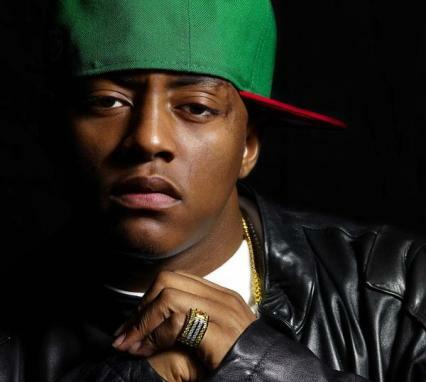 Cassidy replies to Meek Mill’s diss with this 7 minute rap over Canibus’ classic 2nd Round Knockout. Papoose doesn’t like Big Sean and makes it known over Sean’s “First Chain” instrumental. Meek Mill takes shots at Cassidy in a new song called “Kendrick You Next”. Check out the in studio performance above and the full 5 minute track below. Meek says that he will address Kendrick on the intro to the upcoming Dreamchasers 3 due out on September 29th. We look forward to that!